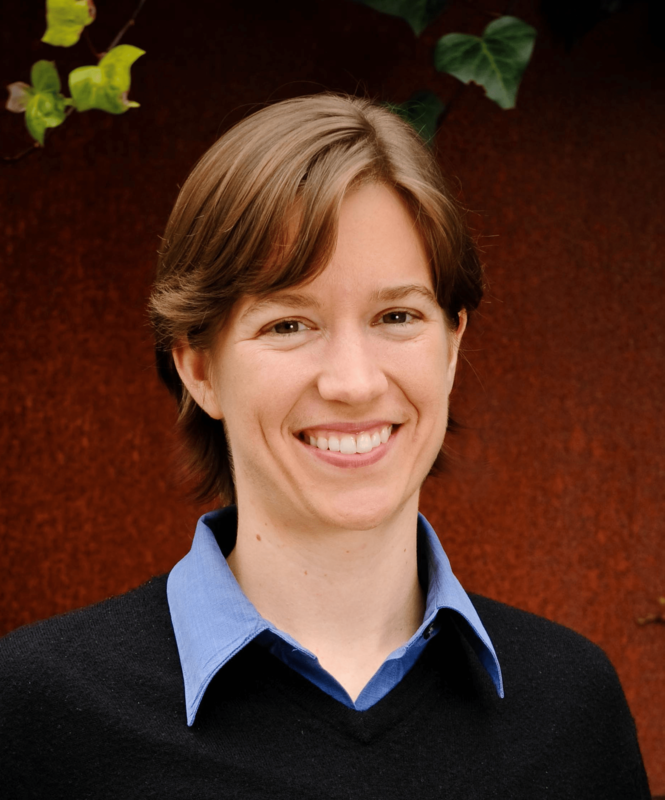 EUGENE, Ore. – (March 4, 2015) – Severine von Tscharner Fleming will give a keynote presentation at Changing Currents: the 33rd Annual Public Interest Environmental Law Conference, held at the University of Oregon. 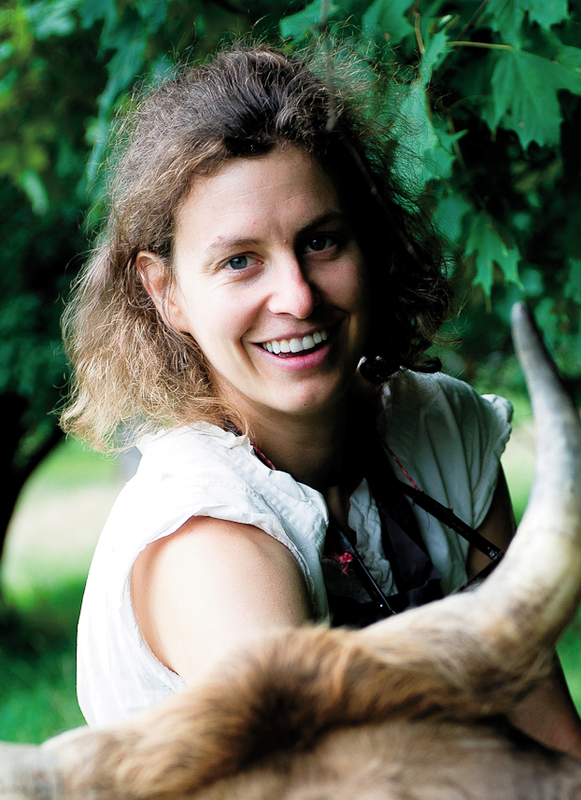 Severine is a farmer, activist, and organizer based in the Champlain Valley of New York. She is founder and director of The Greenhorns, a grassroots cultural organization with the mission to promote, recruit and support a growing movement of young farmers and ranchers in America. She is also a board member of the Schumacher Center for a New Economics, which sponsors The Agrarian Trust, a new initiative working to build a national network, tools, templates, and pilot projects to support new farmers with land access and opportunity. Severine is founder and organizer of Farmhack, an open-source community for farm innovation, which helps farmers connect, design, and sell appropriate, adaptable tools for sustainable farm systems. She is editor-in-chief of The 2013 New Farmers Almanac. Severine attended Pomona College and University of California at Berkeley, where she graduated in 2008 with a B.S. in Conservation/AgroEcology. She co- founded the Pomona Organic Farm, UC Berkeley’s Society for Agriculture and Food Ecology, and the National Young Farmers Coalition. Severine also produces organic pork, rabbit, goose, duck, herbs, and teas, at Smithereen Farm in Essex, NY. Changing Currents: the 33rd Annual Public Interest Environmental Law Conference will take place March 5-8, 2015, at the University of Oregon School of Law in Eugene, Oregon. More information can be found at www.pielc.org. EUGENE, Ore. – (March 4, 2015) – Janelle Orsi will give a keynote presentation at Changing Currents: the 33rd Annual Public Interest Environmental Law Conference, held at the University of Oregon. Janelle Orsi is a lawyer, advocate, writer, and cartoonist focused on cooperatives, the sharing economy, urban agriculture, shared housing, local currencies, and community-supported enterprises. She is Co-founder and Executive Director of the Sustainable Economies Law Center (SELC), which facilitates the growth of more sustainable and localized economies through education, research, and advocacy. Janelle has also worked in private law practice at the Law Office of Janelle Orsi, focusing on sharing economy law since 2008. EUGENE, Ore. –(February 26, 2015)—Bill McKibben will give a keynote presentation remotely (via video) at the Public Interest Environmental Law Conference 2015: Changing Currents, held at the University of Oregon. 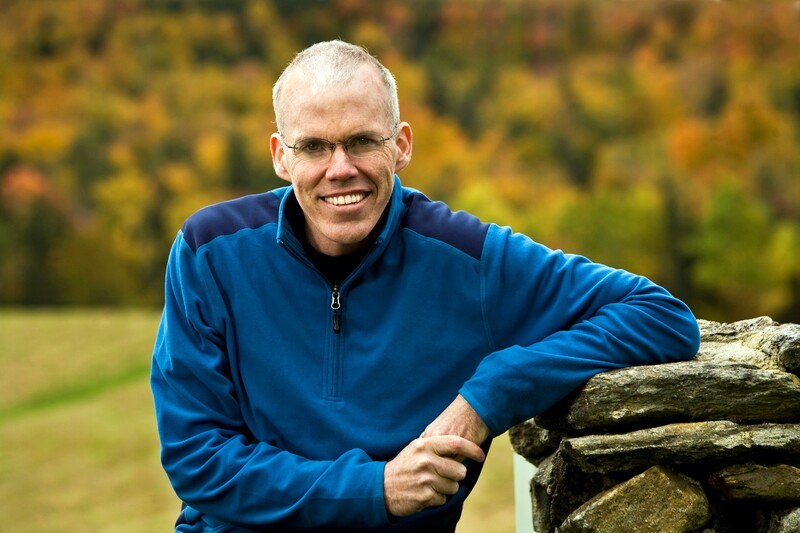 Bill McKibben is an author and environmentalist. His 1989 book The End of Nature is regarded as the first book for a general audience about climate change, and has appeared in 24 languages. He is founder of 350.org, the first planet-wide, grassroots climate change movement. The Schumann Distinguished Scholar in Environmental Studies at Middlebury College and a fellow of the American Academy of Arts and Sciences, he was the 2013 winner of the Gandhi Prize and the Thomas Merton Prize, and holds honorary degrees from 18 colleges and universities; Foreign Policy named him to their inaugural list of the world’s 100 most important global thinkers, and the Boston Globe said he was “probably America’s most important environmentalist.” A former staff writer for the New Yorker, he writes frequently a wide variety of publications around the world, including the New York Review of Books, National Geographic, and Rolling Stone. He lives in the mountains above Lake Champlain with his wife, the writer Sue Halpern. 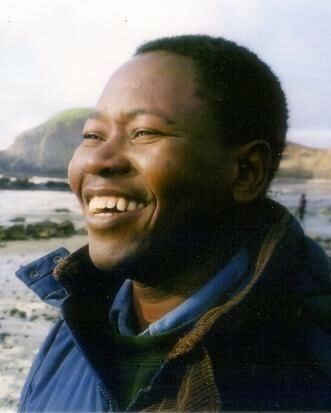 EUGENE, Ore. –(February 25, 2015)– Rugemeleza Nshala will give a keynote address at Changing Currents: the 33rd Annual Public Interest Environmental Law Conference at the University of Oregon. Nshala is the co-founder of Lawyers’ Environmental Action Team (LEAT), the first public interest environmental law organization in Tanzania, where he served as President and Executive Director from 1994-2003. In 2002, LEAT represented a group of small scale miners in Bulyanhulu who were forcibly evicted from their mines by the Tanzanian police. During the eviction, roughly 65 miners are alleged to have been buried alive. Nshala was charged with sedition for speaking out against the government’s human rights abuses. In 2013, LEAT helped communities in Ukonga-Mazizini win an order from the Ministry of the Environment to close a polluting abattoir. LEAT brought a case against the National Environmental Management Council (NEMC) for its failure to enforce the Environmental Management Act of 2004, Tanzania’s framework environmental law, against polluting industries, including factories, mines, municipal authorities, and cut flower farms. Recently, Nshala has been working on behalf of communities fighting extractive industries in East Africa. He presented his expertise at the Law Society of Kenya’s Annual Conference in September 2014. Nshala has a L.L.M. and a Doctorate in Juridical Sciences in International Investment Law from Harvard Law School and a Masters of Environmental Management from Yale School of Forestry and Environmental Studies. He has researched and written widely on human rights, wildlife, and environmental protection. Changing Currents: Public Interest Environmental Law Conference 2015 will take place on March 5 – 8, 2015 at the University of Oregon School of Law in Eugene, Oregon. More information can be found at www.pielc.org.